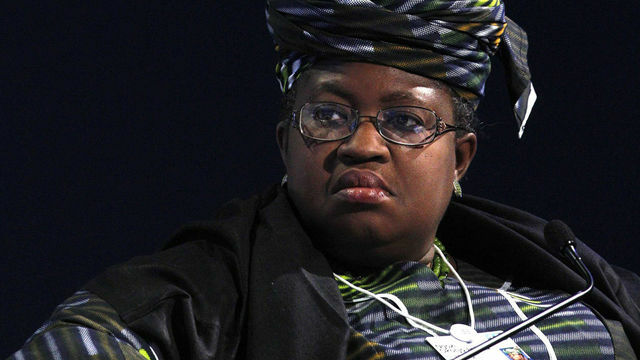 President Goodluck Jonathan and his South African counterpart, Jacob Zuma, have held consultations over the possible presentation of Nigeria’s Minister of Finance, Dr. Ngozi Okonjo-Iweala, as the continent’s candidate for the presidency of the World Bank. 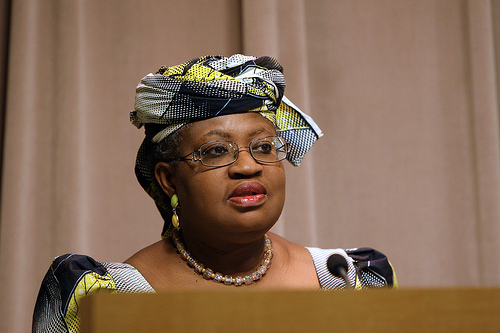 South Africa, a power broker on the continent along with Nigeria, called a news conference for today (Friday) to announce an African candidate for the World Bank presidency, widely expected to be Okonjo-Iweala, Reuters quoted sources familiar with the discussions on Thursday. South Africa chairs one of the three African seats on the 25-member World Bank board, and Okonjo-Iweala’s candidacy was being proposed after consultations between Jonathan and Zuma, the sources said. A statement from South Africa’s Treasury said the Finance ministers of Angola, Nigeria and South Africa would hold a news conference in Pretoria on Friday, although it did not disclose details of the agenda. Okonjo-Iweala and former Colombian Finance Minister, Jose Antonio Ocampo, are set to make the first concerted challenge to the US grip on the top job at the World Bank, sources told Reuters. Brazil had earlier said that both Okonjo-Iweala and Ocampo would be “great” candidates to replace Robert Zoellick as head of the Washington-based development institution, the latest sign of emerging nations wanting more say in how it is run. Washington has held the presidency since the bank’s founding after World War II, while a European has always led its sister organisation, the International Monetary Fund. Despite the push by emerging nations, the US has the bank’s largest voting share and is expected to win the support of most developed nations, making it likely that another American will succeed Zoellick. The United States has yet to identify a nominee. 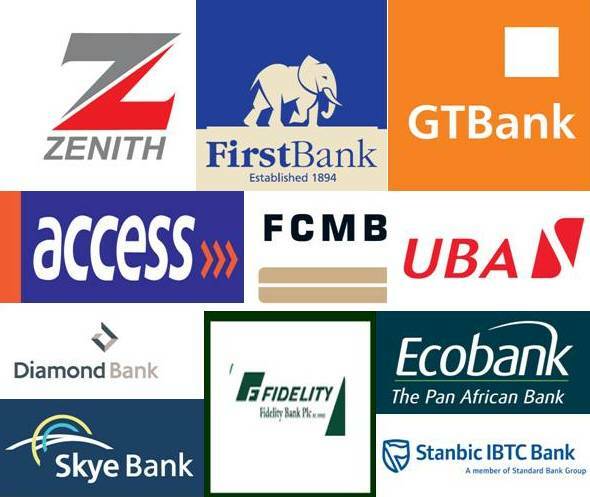 Despite a denial on Wednesday by her spokesman, Mr. Paul Nwabuikwu, indications had emerged that Okonjo-Iweala and Ocampo were set to be nominated to lead the bank. Reuters, which reported the impending nomination of the duo, credited the information to sources with knowledge of emerging market’s efforts to find candidates to replace Zoellick. The candidacies of Okonjo-Iweala and Ocampo, who have credentials as both economists and diplomats, and according to sources, the respective backing of Brazil and South Africa, pose a challenge to the United States, whose hold on the top post has never been contested. 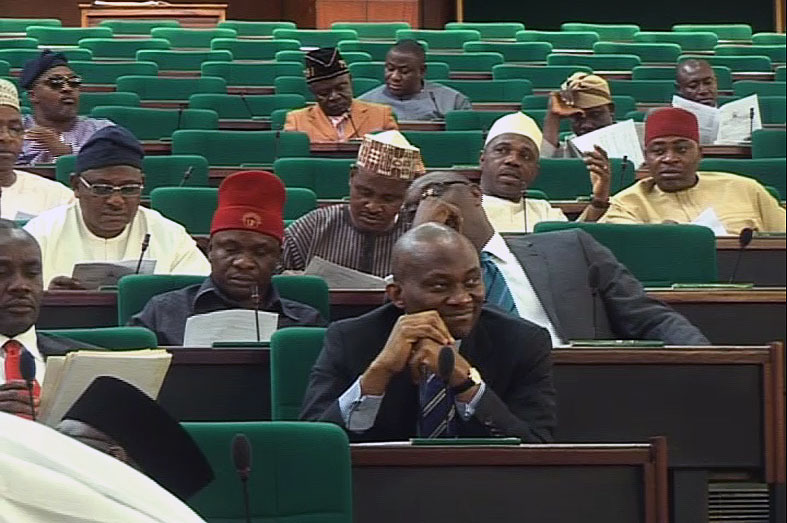 Nwabuikwu had told AFP, “The minister has not put herself forward for the position. 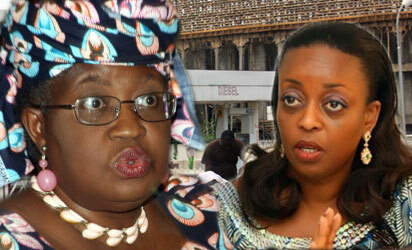 She is not seeking it,” though he could not say whether others had nominated her on behalf of developing nations. But with its majority of votes and the expected support of European countries, the US is still likely to ensure that another American will succeed Zoellick, who plans to step down when his term expires at the end of June. All of the World Bank’s 187 member nations have committed to a merit-based process to select Zoellick’s successor. Emerging and developing economies have long talked up their desire to break US and European dominance of the Bretton Woods Institutions, but have until now failed to build a coalition large enough to change the status quo.